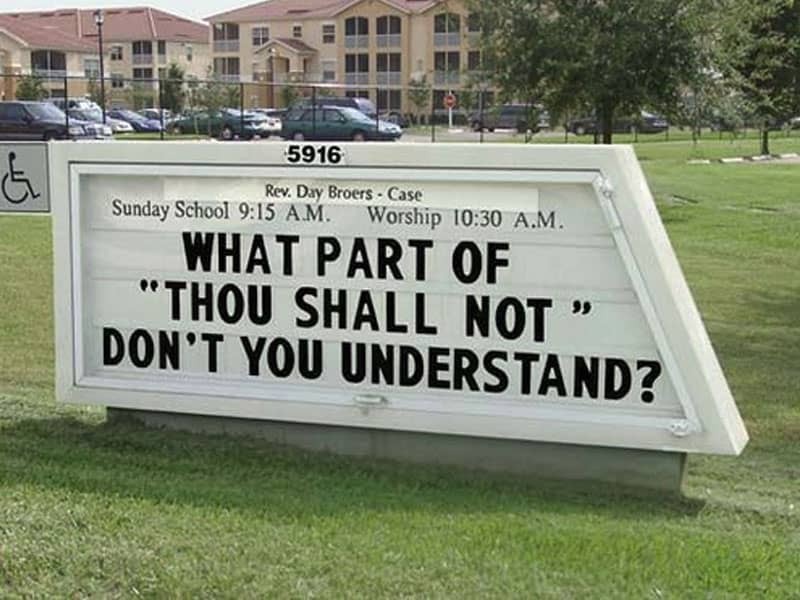 I’ve always loved funny church signs. I’ve always been convinced that God has the most wonderful sense of humor and I like religions that do too. I’ve also come to love nonsensical signs that make you wonder what the person who ordered the sign, designed the sign and put up the sign was thinking. Because many of them don’t seem to require or contain any thought. Some, I am convinced, are deliberately designed to confuse. Or perhaps not and that’s worse. Then there is this little gem: No kidding? I thought it had just become invisible. 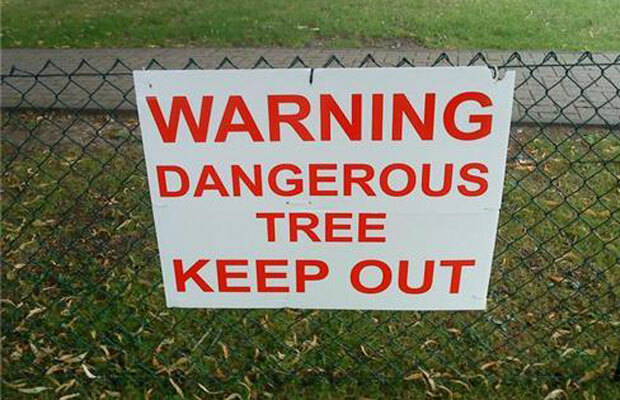 I just can’t imagine who thought this sign was necessary. 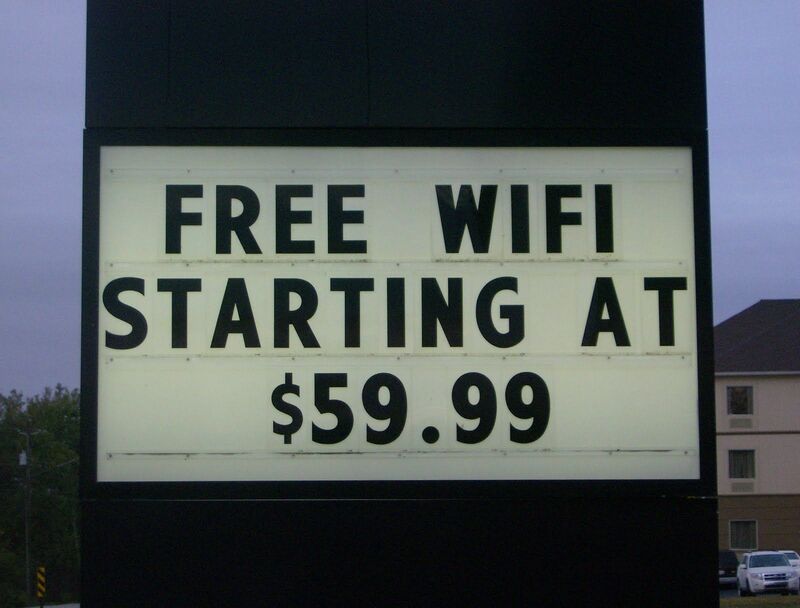 I rather like the sign below. It’s not silly. It’s quite to the point. Go Home! Below is a very useful sign. If you are laying there dying in horrible pain you can’t say you weren’t warned. Well, you probably can’t say anything. Then there are signs directed at those who are contemplating sending money to a Nigerian Prince. 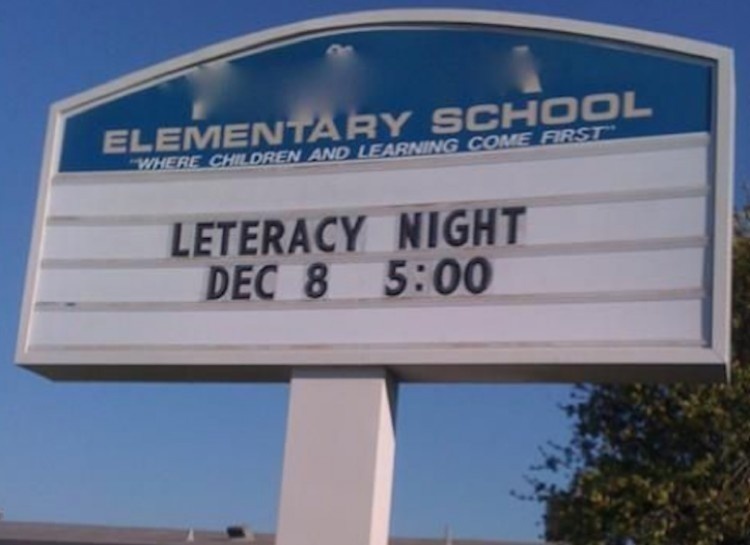 Consider that some genius got paid, and probably paid very well to design the sign below. I would call a cab to take me where I wanted to go – even if it was just across the street. 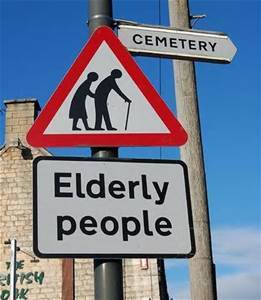 But then I’m old and easily confused which I think was the whole point of the sign. 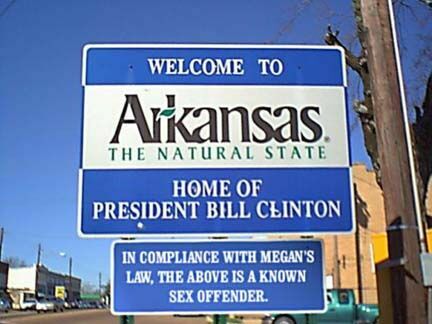 I like the sign below. It’s a fair question. 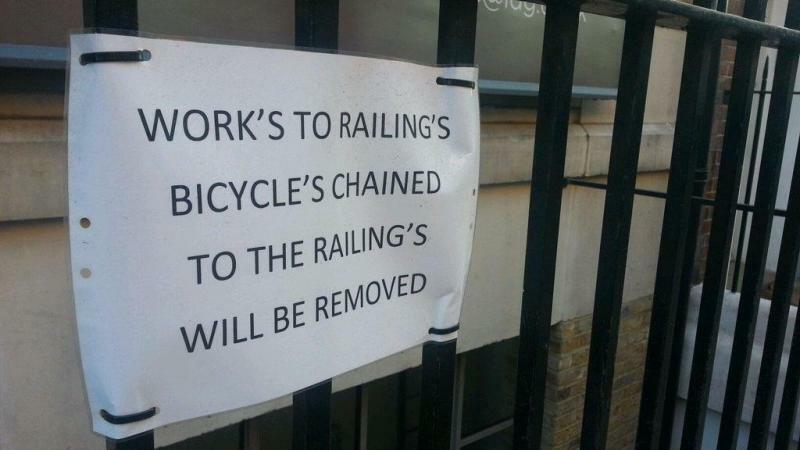 The sign below is confusing and doesn’t make any sense. Or is it just me? Or is Treebeard, the oldest of the Ents from the Return of the King lose among us? Can’t say you weren’t warned if you buy those Croissan’wiches. Did no one read this sign ⬇️ before putting it up? If not, why not? 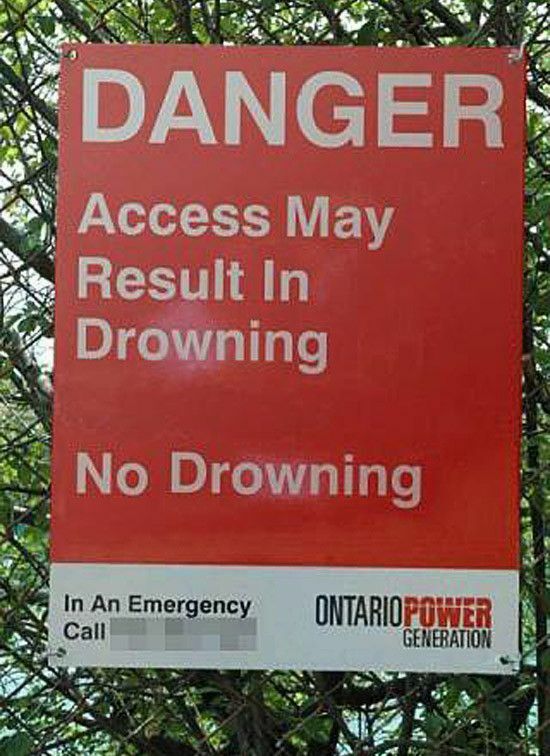 It appears they let morons put up signs in Ontario just like we do here in the USA. Okay – I’m aware the chair is broken. What I am not aware of is why there needs to be a sign to tell me what I can see very well. Staying off the tracks seems like perfectly reasonable request. 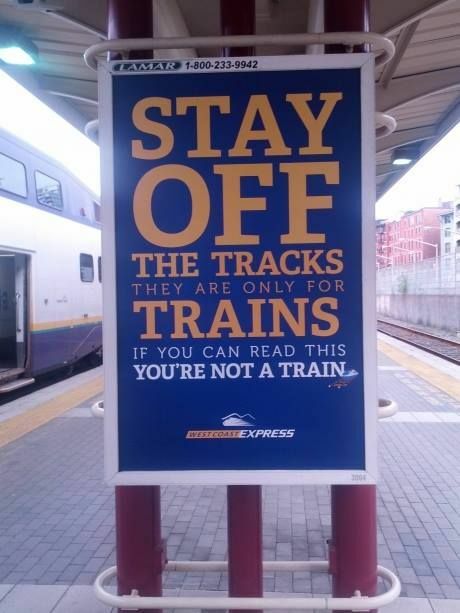 However if someone needs to read the sign to find out they are not a train there may be another problem. I tend to disagree with the sign below. I think stupidity is a handicap. You still shouldn’t be allowed to park in handicap parking space though. Why does the sign below not surprise me? Once again you have to ask yourself if anyone read that sign before putting it up. The image below is from Australia – they have a sense of humor. Do they not have a rabid PETA organization to disallow both sign and humor? I find the image below as amusing as the local funeral home that is always sending me advertisements and price-lists. And I will end with a sign that is a prayer and is very helpful. I know of many times I would have been wise to utter just such a prayer. Have a great day and hang onto your sense of humor. You will need it.